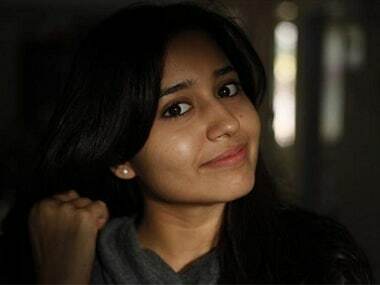 Chennai: Masaan-fame Shweta Tripathi is all set to make her Tamil debut with a yet-untitled project, to be set in Kodaikanal, its director Saravanan Rajhendran said. "It's true we have roped in Shweta. This is an intense romantic drama set in Kodaikanal. Her character is very crucial from the story's point of view and we felt she was perfect when we auditioned her. We start shooting from 27 November," Saravanan told IANS. Rangaraj, a chef by profession, plays the male lead. "We were on the lookout for an actor without an image trap. We met Rangaraj when we went to attend a wedding in Coimbatore. As a team, we felt he'd be apt for our story and asked him if he'd like to act. He gladly agreed and we got him on board," he said. The rest of the cast and crew will be finalised soon.